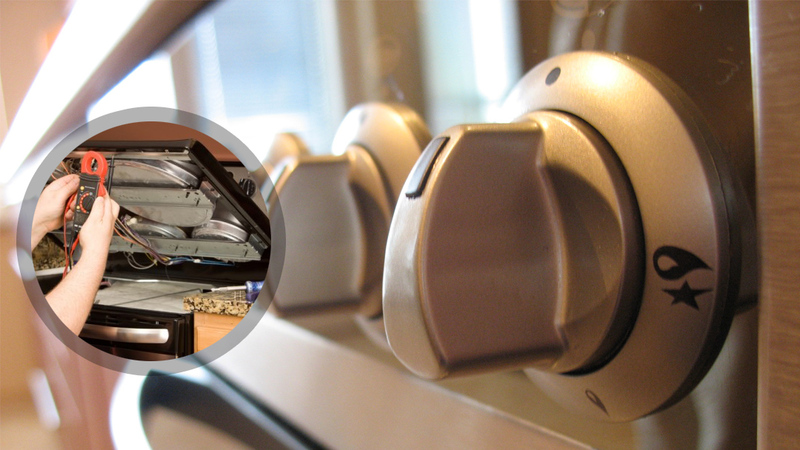 Consumers aim at keeping their appliances for as long as possible since they are costly, yet absolutely necessary. Though, their life span would actually depend on the frequency of maintenance services and the quality of repairs. For this reason, you need to trust the best contractor in the field and Appliances Repair Delta has been distinguished for its speed, its capacity to constantly renew its amazing infrastructure and its great technicians. Today, appliances require delicate maneuvers, yet standard methods for effective appliance repairs. From the Pacific Ocean to its rich soil British Columbia manages to provide numerous opportunities for outdoor activities and the people of Delta are really lucky because the parks around Fraser River and Boundary Bay are just great. The great development in the whole greater Vancouver area multiplied the need for appliances repair service and has led our company to the investment of human force and technical power. Our professionals have long, successful careers in commercial and home appliance repair and they also have an extensive knowledge of the recent models and their characteristics. 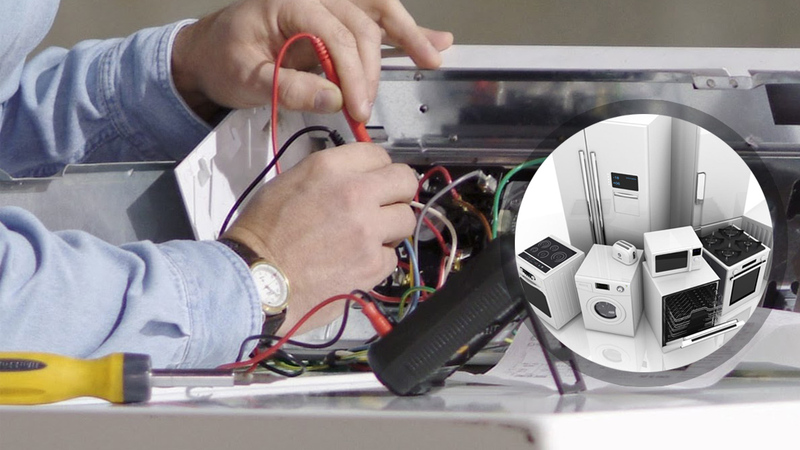 Thus, they are the ideal experts to get advice from or expect best services whether you are interested in small appliance repair, the replacement of fridges or the repair of a commercial stove. It is our duty to keep track with developments and have expertise with all appliances. It is the only way to ensure fast repairs but we also give attention to quality. All appliances repair services are carried out with methodical techniques and, hence, can ensure the longevity of the appliances and their functionality. 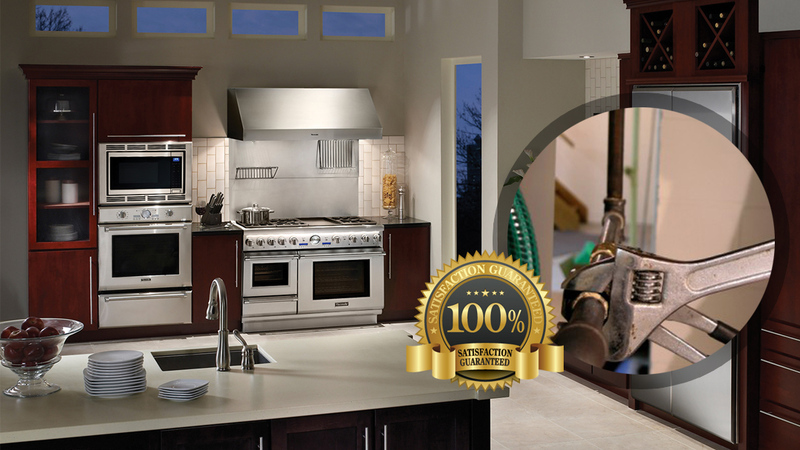 Trusting Appliances Repair Delta will help you see immediate results when you have appliance problems.